Photos of Gary, Indiana, located on the southern tip of Lake Michigan in the heart of Northwest Indiana. Gary is home to a wide range of unique geological features, most notably the Indiana Dunes in the eastern portion of the city. Gary has convenient access to Chicago via I-80/94 and the Indiana Tollroad as well as the South Shore Railroad which has several stops in Gary. Gary’s Miller Beach neighborhood features an up-and-coming art district which has attracted numerous artists throughout Northwest Indiana as well as from the Midwest region. 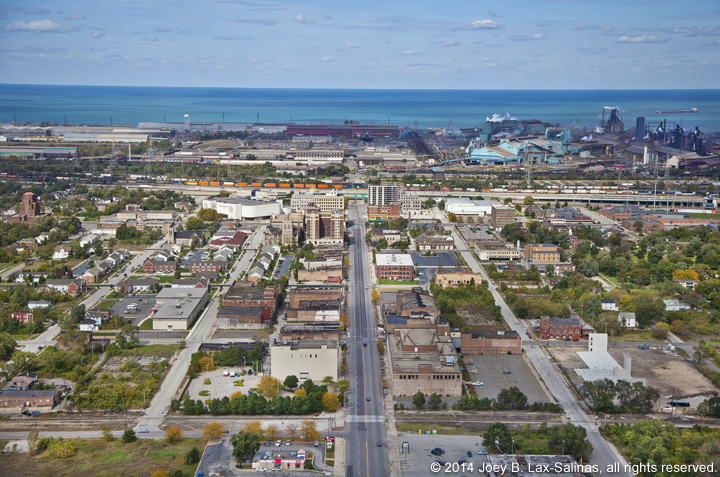 The recent renovation of the historic Marquette Park along the shores of Lake Michigan as well as many new downtown projects are leading the way to a new chapter for Gary, Indiana. Popular photos of Gary, Indiana include Marquette Park, the Aquatorium and Bath House, Miller Beach, Wells Street Beach, Lake Street Beach, Indiana University Northwest, the Calumet Lagoon, and more.